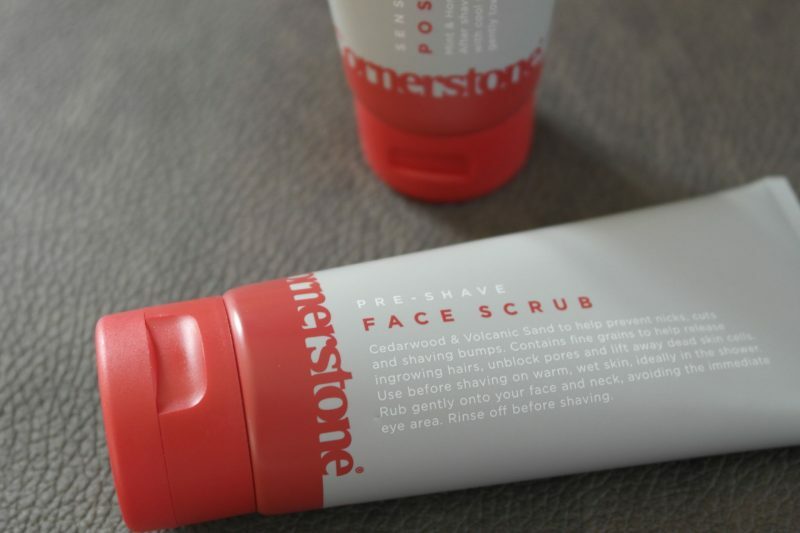 If your into male grooming, chances are you’ll of come across or heard of Cornerstone at some point (if not why not?) 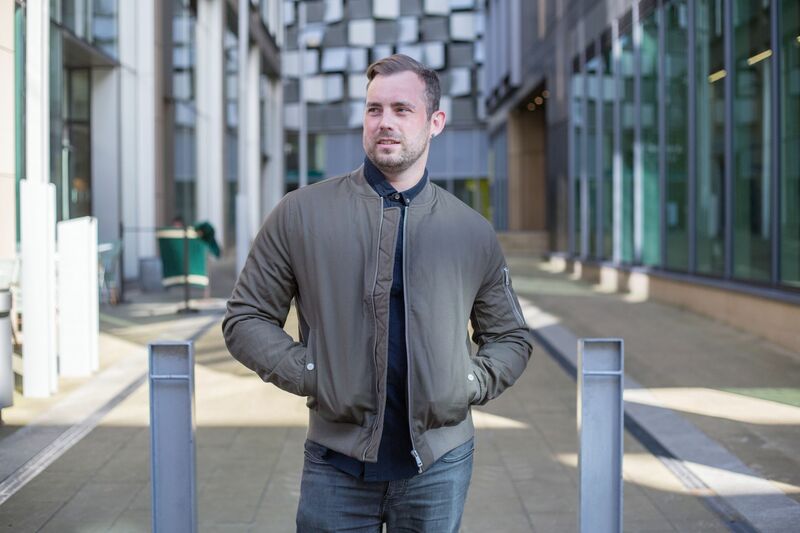 If you’re not into keeping facial fuzz and prefer the more clean cut look, this post might just be for you! 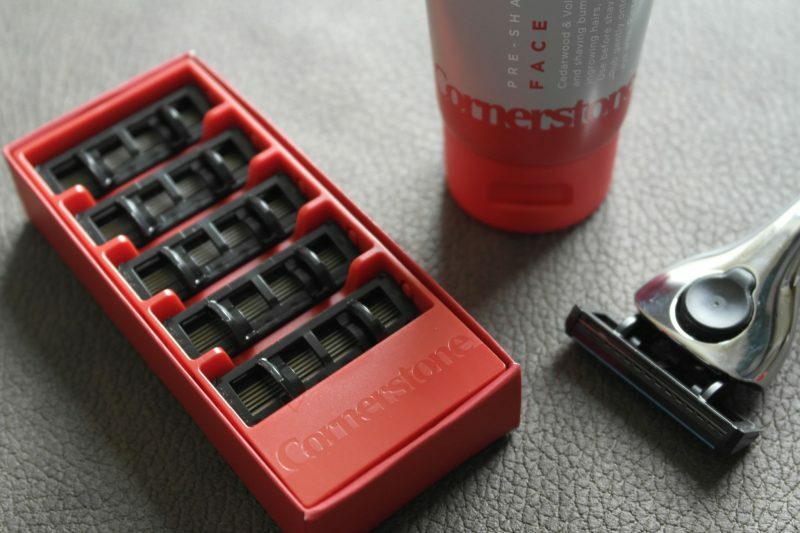 If you don’t know much about Cornerstone, they’re one of the leading shaving subscription service. They’re a quite a few available on the market like the one I recently reviewed. I’m not the biggest shaver ever, by that I mean I don’t shave all that often but when I do I think its important to do it with good quality products. 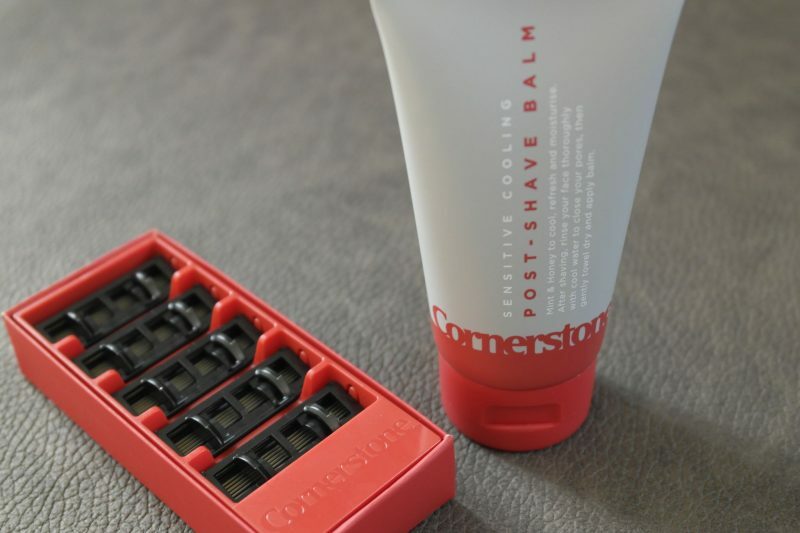 Cornerstone was setup with the intention of creating the best possible shaving experience for men. Along with the idea that shaving should be something you looking forward to and not a daily chore! They’re options for daily (5-7 days a week), now & then (2-4 times a week) & not often (once a week or less). For me it would be the last option. The boxes are fully customisable (is that even a real word?!) each includes pre shave scrub and 6 razor blades. 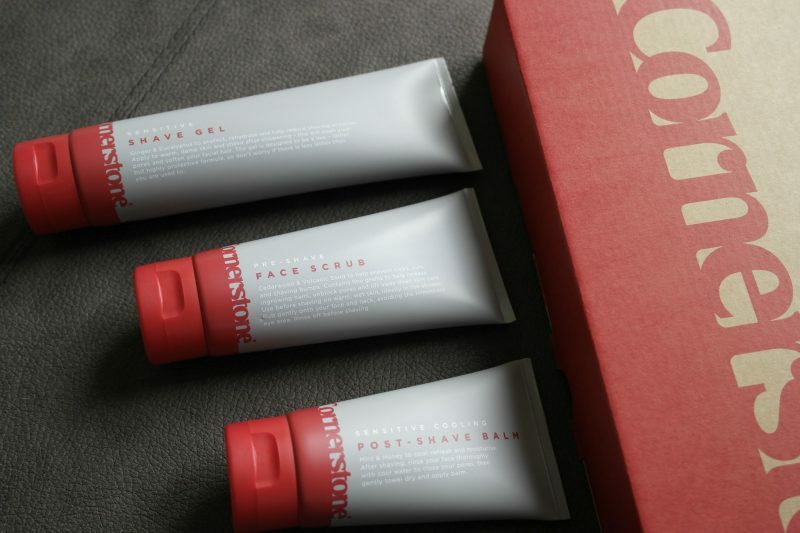 Then choose between shave gel or cream, and balm or moisturiser to complete your box. It costs £30 and delivery is free. It then repeats depending upon the frequency you’ve chosen based on how often you shave. To give your shaving set that ultra personal touch, you can have it engraved with up to 3 initials for free, there’s no additional charge. The subscription is entirely flexible. 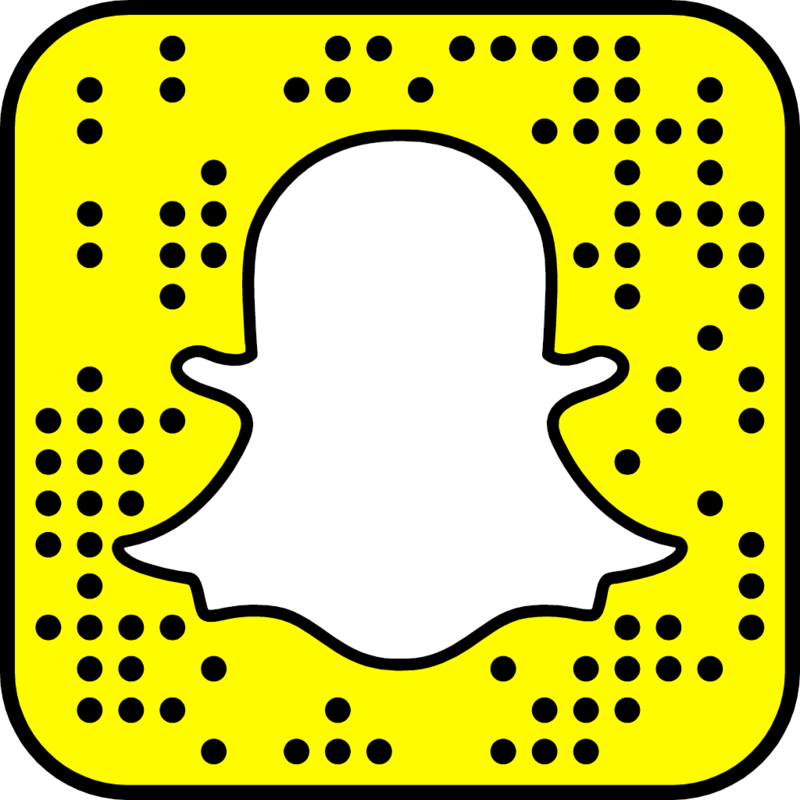 You can change products or alter the delivery schedule. There is no contract with it and you can cancel your subscription at any time. A German engineered razor! It has to be good right? I mean all the best things are engineered in Germany… BMW, Mercedes! 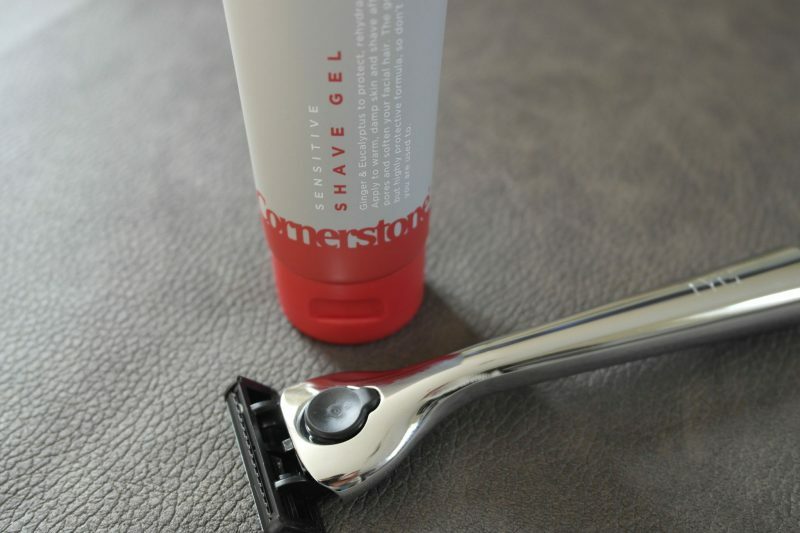 The quality does stand out, the razor is nicely weighted and sits really well in your hand. 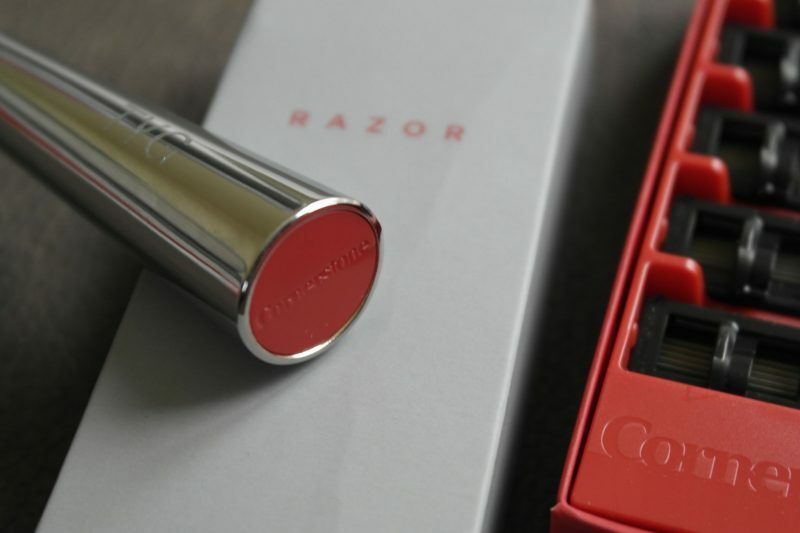 Oh and I can’t mention the razor without mentioning the personal engraving on the handle… what a nice personal touch! Each razor head has 5 sharp blades that are coated in an Aloe vera strip to help the razor glide over your face. If you don’t shave that often like me, each blade (made from Japaense chromium steel) should last at least 3 weeks. Preparation is often the key to a a lot of things… shaving included! It’s important to prepare your skin to try and help prevent irritation and cuts when shaving. That’s where the pre-shave face scrub comes in. The facial scrub contains volcanic sand grains intended to unblock pores and remove dead skin cells. The scrub does help to soften and prepare your skin for shaving, although its not a product I would use daily. If you do shave daily, you may want to think how often to use the scrub. I’d say no more than 2 to 3 times a week. 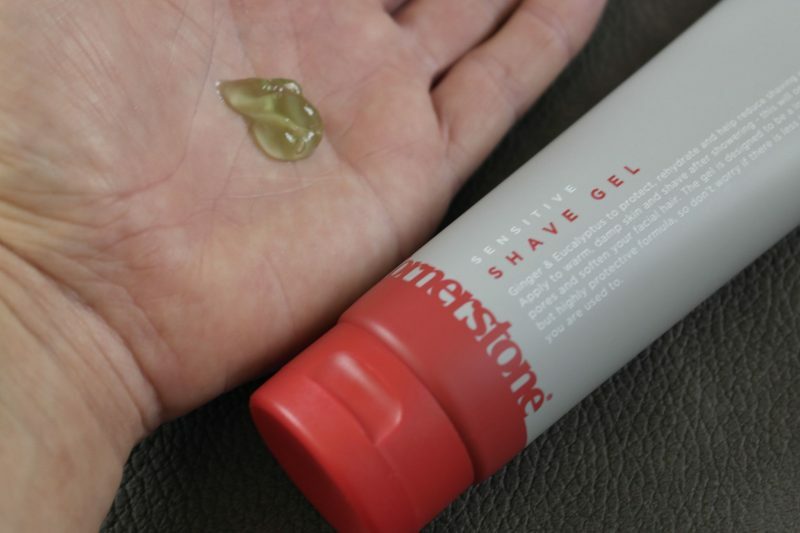 The shave gel has been formulated to protect even the most sensitive skin. It contains eucalyptus oil and ginger extract…. For me, the thing I really like about this shaving gel is that its refreshing and soothing on skin. The gel smells amazingly fresh too, that’ll be the eucalyptus then! It doesn’t foam up like some shaving gels and products do. This is great if you’re shaving a beard line as you can see exactly where your shaving. So to keep nice clean lines and not accidentally take anything out of your beard! If you’re anything like me, you’ll experience skin irritation in some amount after wet shaving. 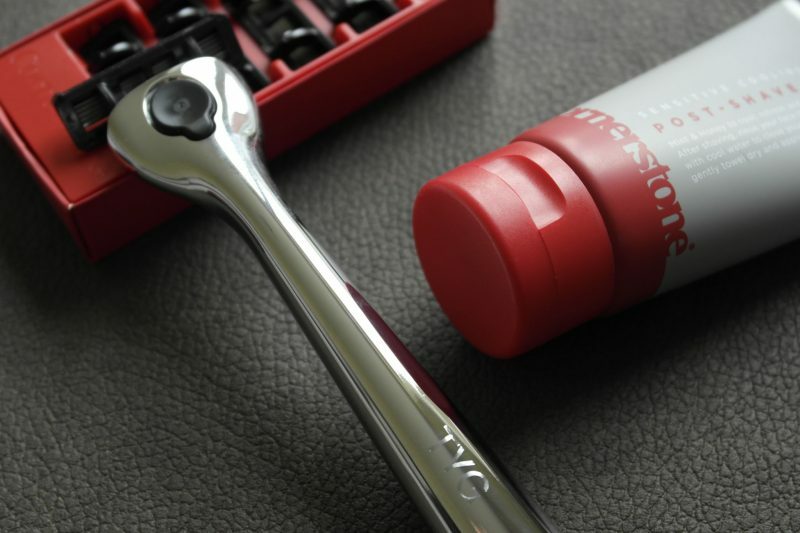 To help combat this you need something that soothes and moisturises skin like a post shave balm. It contains natural ingredients mint and honey extracts to help calm any areas of irritated skin. Follow this with a good quality moisturiser to nourish and protect skin. 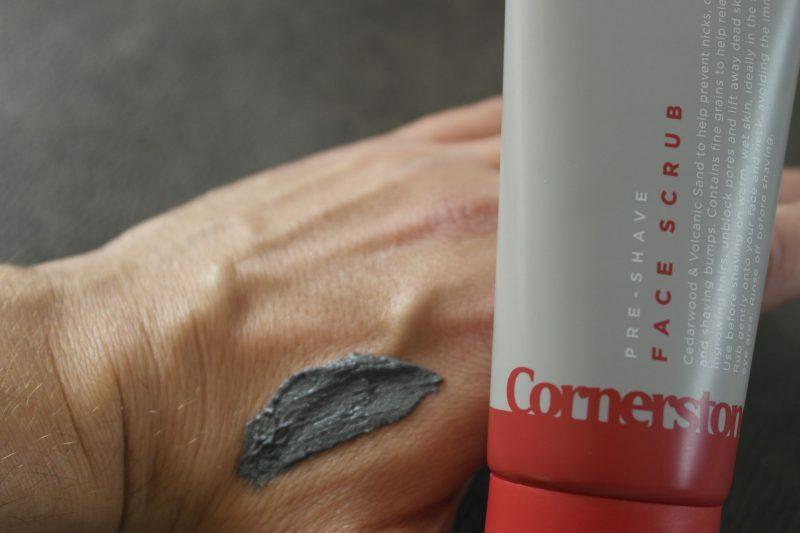 So if you’re looking for a good quality, hassle free shaving subscription, ditch your Mach 3 turbo and give Cornerstone a try. For the range of products on offer and the ease of the subscription, its definitely worth a shout at £29.99. 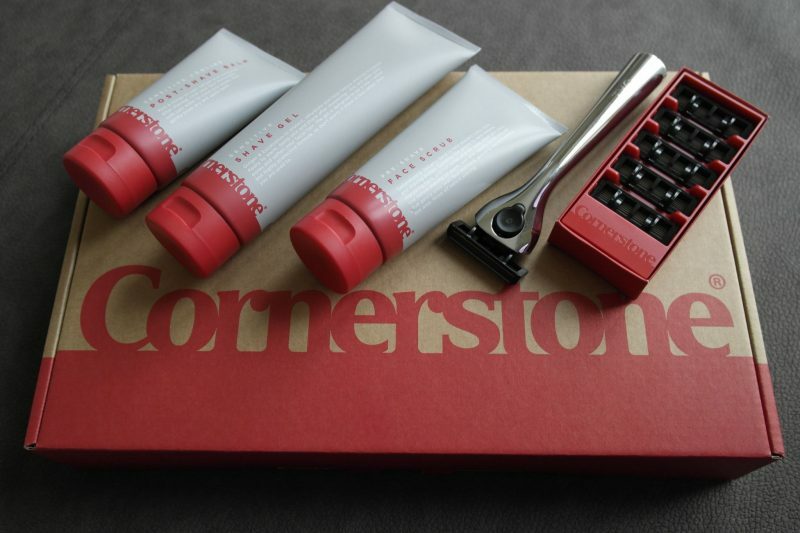 Have you tried Cornerstone or another shaving subscription before?